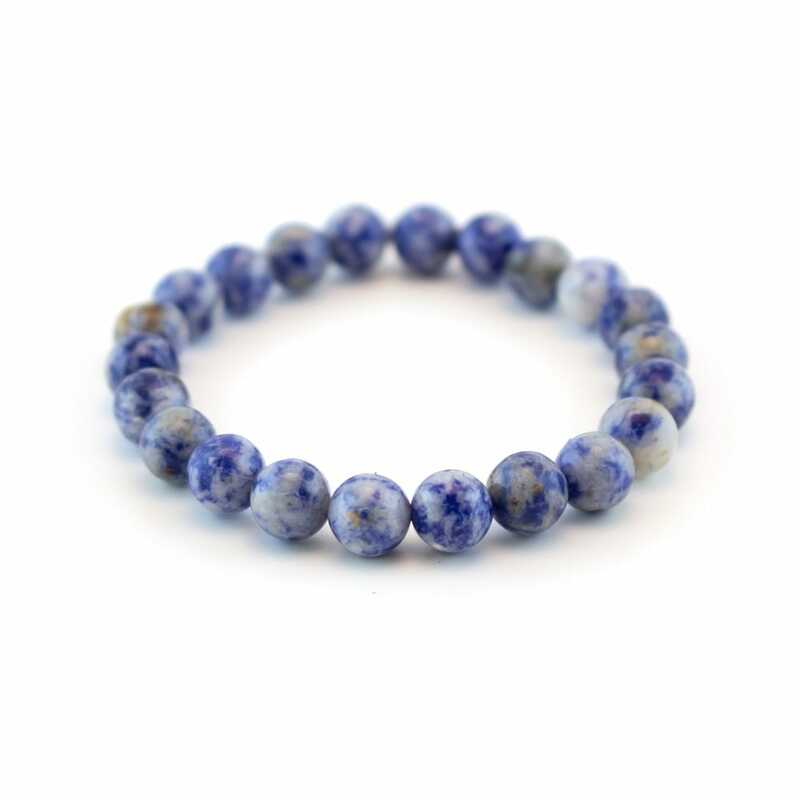 Sodalite is a stone of insight. It is a mental enhancer and a key to unlocking deepened intuition. It increases the users' insight and allows them to get over the mental hurdles that they may struggle with daily. 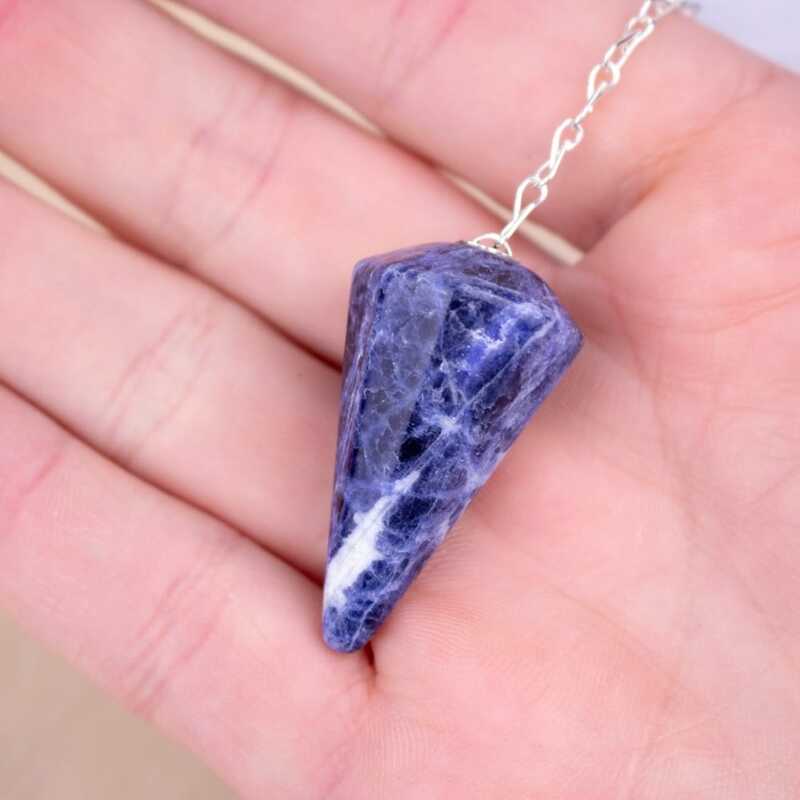 Sodalite enhances your mental capabilities and allows the natural contradictions of your mind to slowly weaken. It really is a personal stone in the sense that it dives deep down into your subconscious and allows true evaluation of aspects in your life. You’ll notice your strengths and weaknesses, as well as assisting in finding your true desires. 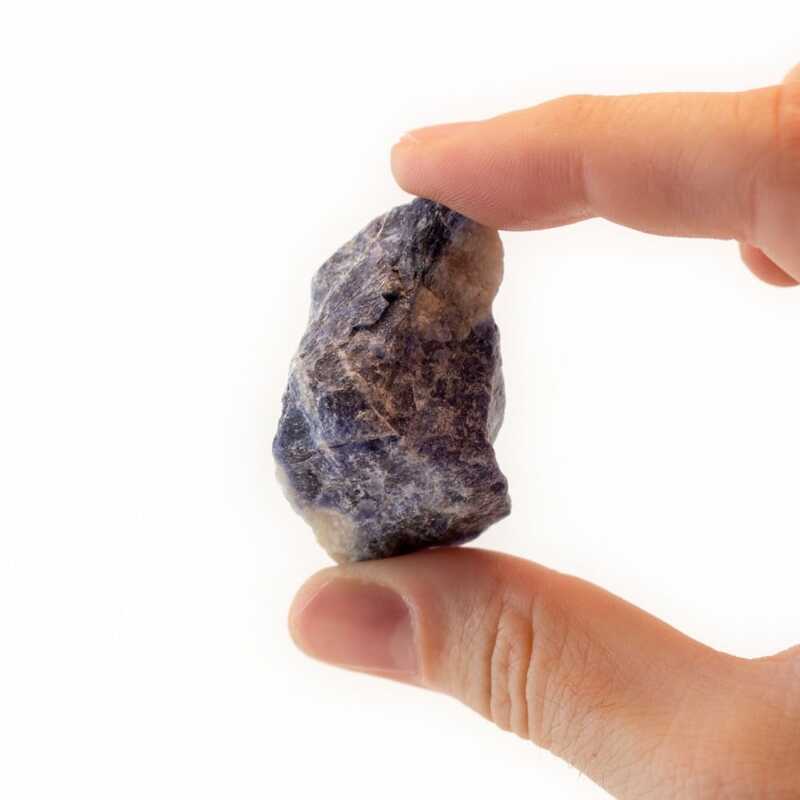 Sodalite also assists in the development of ones’ intuition. The stone’s high vibrations aid truth and will help you better understand yourself and what needs to be worked on. Being able to be in such a calm and reflective state will really help pull out the negativity within. Sodalite was first discovered in 1811 by Europeans in Greenland, But it's been traced back to the Caral People (2600-2000 B.C.) near Lima for trading. Its rarely seen in crystal form and can sometimes be found intertwined with White Calcite. 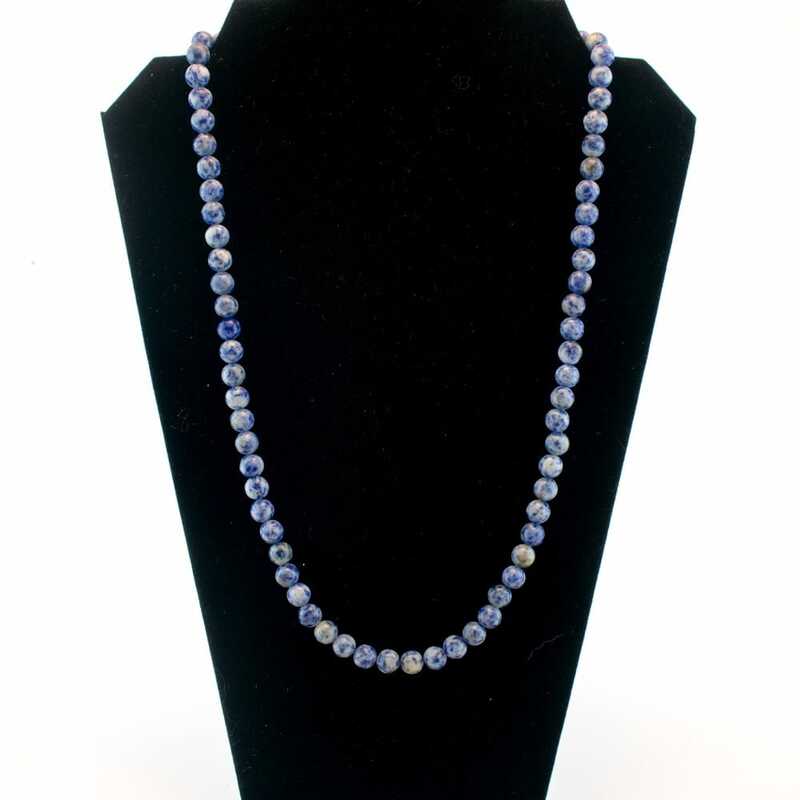 Sodalite is primarily blue but can be found as white, yellow, red, and green. 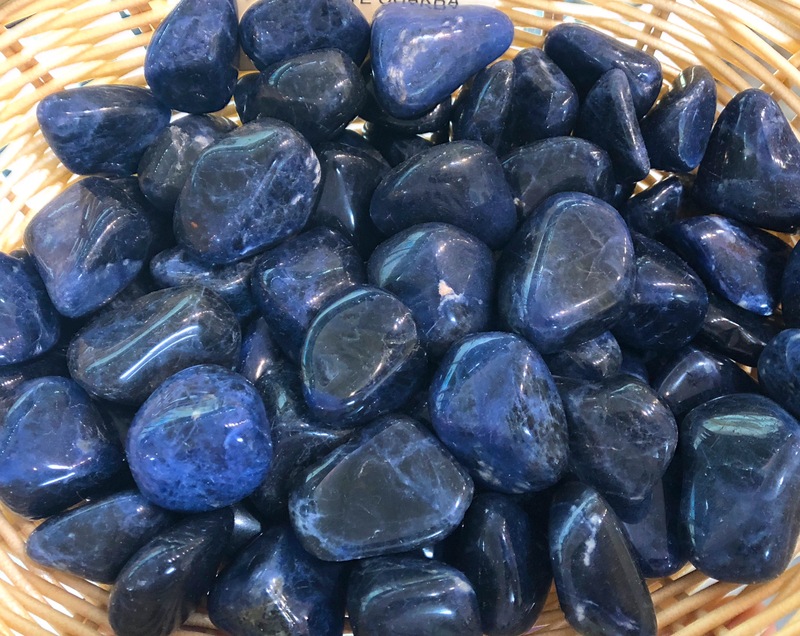 Sodalite pairs well with Lapis Lazuli when trying to increase mental capabilities and will assist in bringing truthful insight to the user. Moldavite will act almost as an enhancer with its transformational capabilities; it will only strengthen the lasting effect of the Sodalite. Rose Quartz and Sodalite conjure some of the highest levels of self-healing. Both stones have very high vibrational frequencies making it easy to release negativity and replace it with pure enlightenment.